LOCATION!! 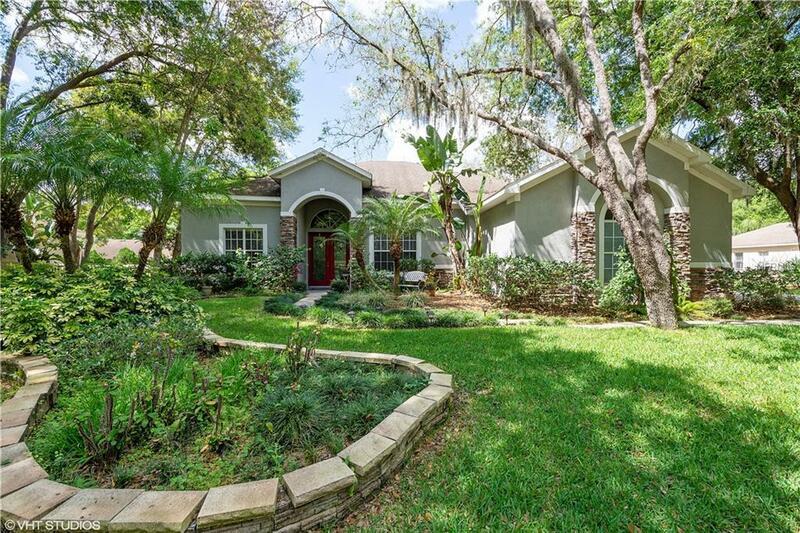 IN THE HIGHLY DESIRABLE GATED COMMUNITY OF HICKORY WOODS! 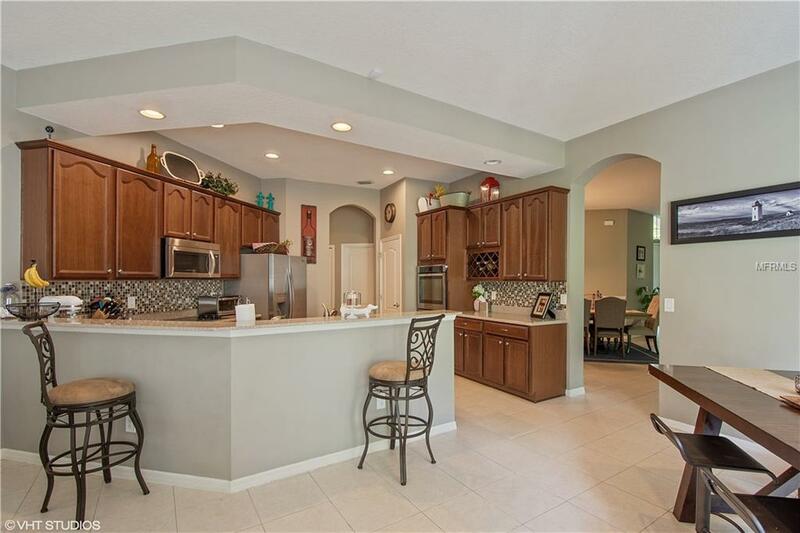 This Spacious 5 Bedroom, 3 Bath Home has a Split Floor Plan Design with Living Room, Family Room and Large Side Entry 3 Car Garage. 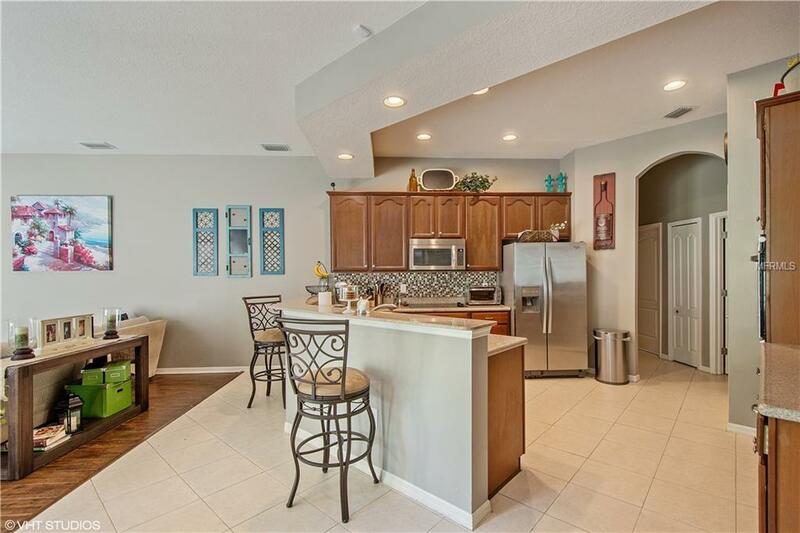 The Open Kitchen Has Stainless Steel Appliances throughout with Granite Counter Tops perfect for entertaining. Fresh Paint Inside and Out. The Flooring is all Upgraded with Tile, Wood Laminate and Carpet along with New Vanities in the Bathrooms. If you need a break from the office, you can stay home and work from your private office that could also be turned into a fifth bedroom. The Covered/Screened Lanai is the Perfect Spot to Enjoy the Peaceful Setting of the Oversized Backyard. The community is very quiet and perfect to take walks or ride bikes. Convenient to I-75 and minutes from shops/retail, 10 minutes to Brandon Mall, Great schools, and the YMCA and Hospital are only 5 minutes away. 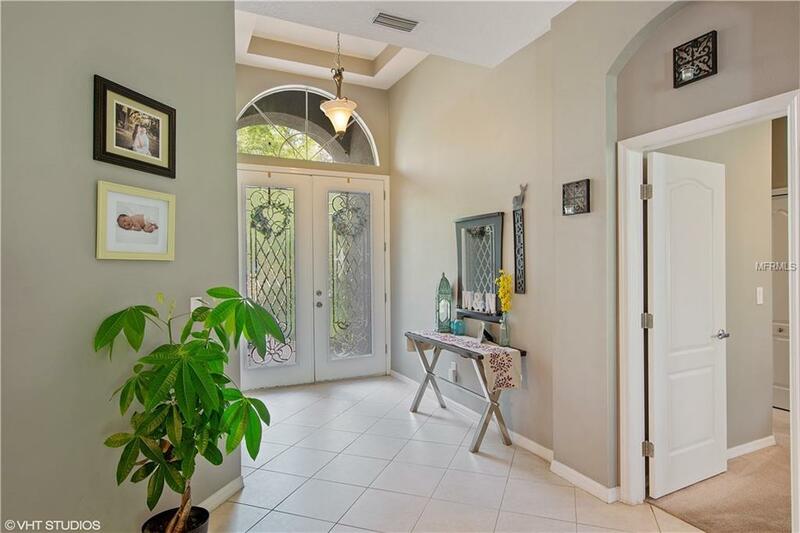 A quick drive to get to downtown Tampa or the USF area along with restaurants, museums, theme parks and movie theaters conveniently located. Beautiful Florida Beaches are only 45 minutes away... Ask about the Warranty!